Wade & Rochelle are getting married! I've grown up with Wade and he is such a great guy! To see him find his lady is the sweetest thing. 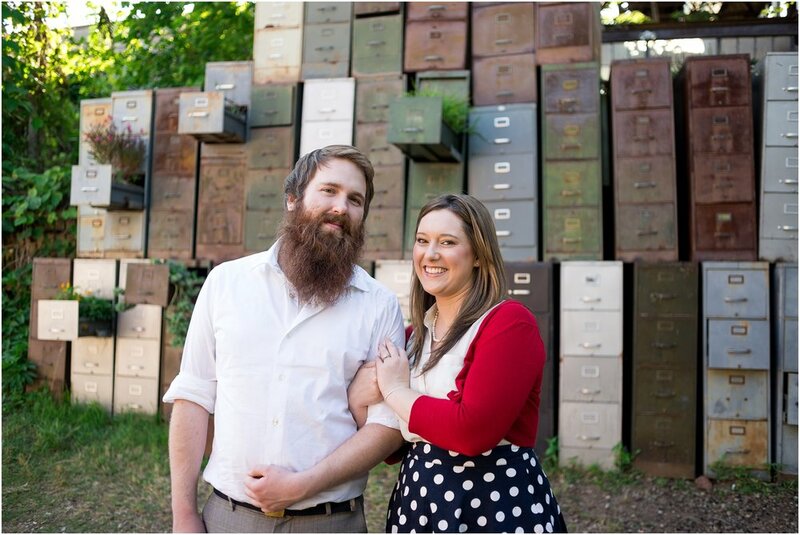 We had such a great time at their engagement session at The Goat Farm. What a fun place! It was the perfect setting for both of their personalities. We seriously could have taken pictures there all day! I am so excited for them and their upcoming wedding; can't wait! To inquire about engagement sessions, contact me here. Would love to hear from you!